It is the comprehensive software solution for hospitals which is especially designed to put the operating healthcare practice information just at fingertips of users in a easy-to-understand way to automate hospital management and lower the functional expenditure. It is a modular system software in which every module takes care of respective functionality. 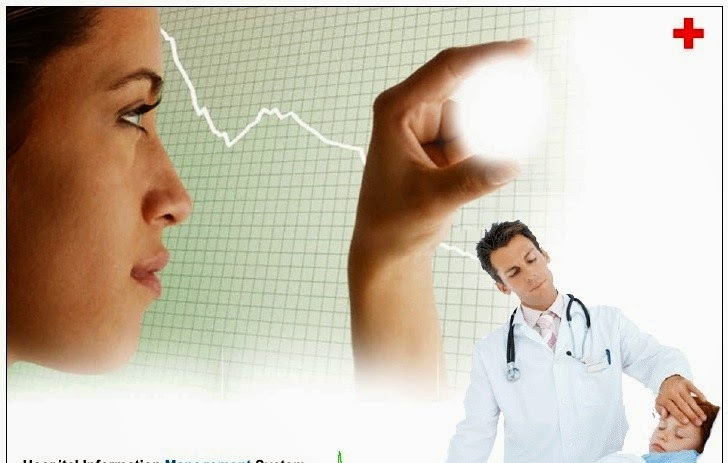 Hospital Management Information System is an integrated software, which serves to the complicated interdependent transactions across various divisions of a hospital. The software system takes care of multiple day-to-day activities such as appointment, patient registration, billing, pharmacy, tracking medical activities, finance, insurance, HR, EMR, inventory and many more functions to smooth the entire operations. You have provided the most informative and helpful information. I really learned a lot. One of the advantages of implementing erp in pharmaceutical industry is to document all the ingredients and information of technical compositions. Pharmaceutical companies implementing erp are gaining competitive advantage in their operations.